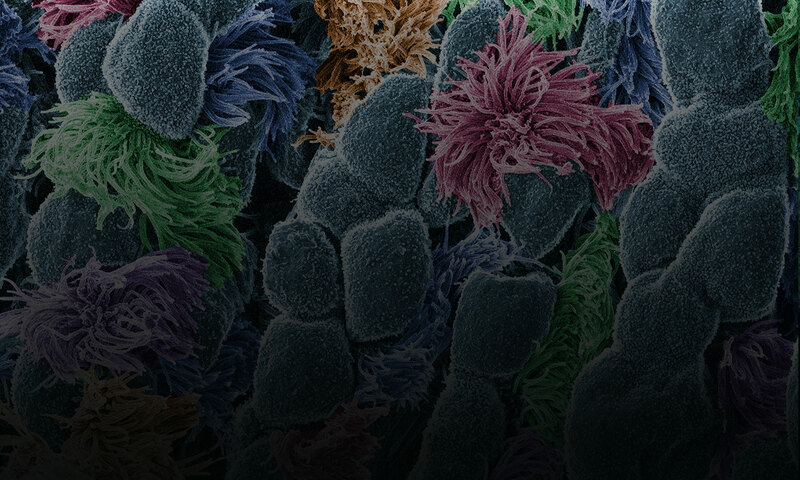 Biomedical Beat is a digest of short articles about NIGMS-funded research and scientists as well as images that help illustrate important biomedical concepts and advances. We encourage you to share the articles and post comments that follow the guidelines described in the comment policy. Biomedical Beat was formerly an electronic newsletter distributed from January 2005 to July 2013.